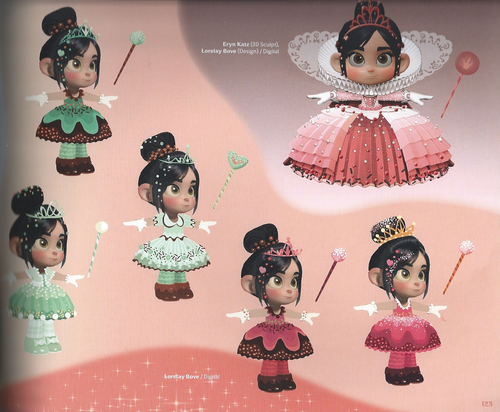 Vanellope (The Art of Wreck-It Ralph). . HD Wallpaper and background images in the Vanellope club tagged: vanellope wreck-it-ralph disney vanellope von schweetz. 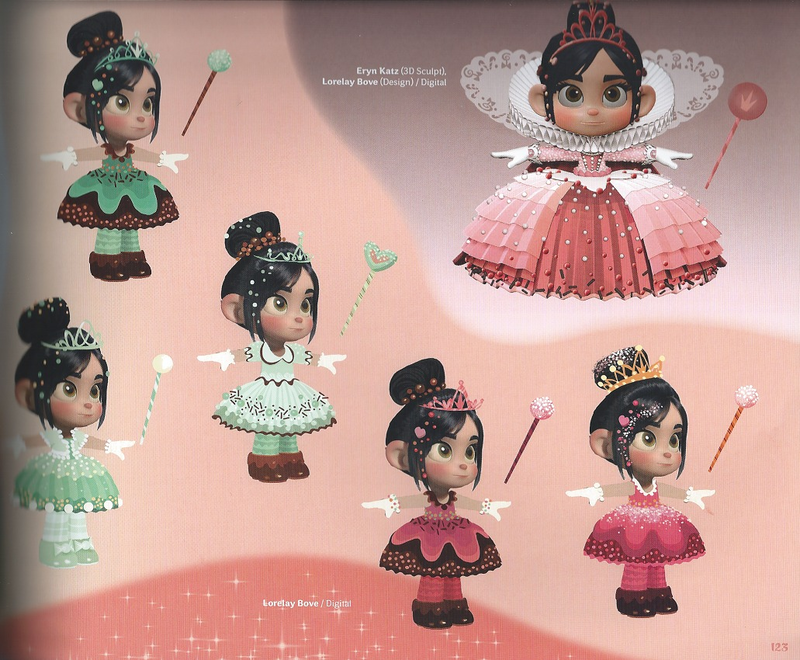 This Vanellope photo contains mwavuli, sunshade, and parasol.